Windows Update | IT Xpress Fixed It! One of the more annoying problems we run into when trying to ‘fix’ a computer and get all Windows Updates installed is .NET Framework v1.1 Service Pack 1 (SP1) from KB867460. Of all patches, this one seems to fail the most. It will fail in Windows Update or installed manually. A lot of people just leave the failed update since they don’t use .NET (or have no clue they use something that does). 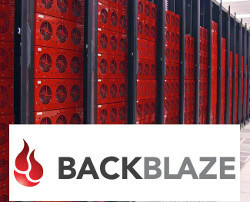 We recently had a client who used a software package to run their business that was built on .NET, so we wanted to ensure they had the latest updates and patches. But all of their computers refused to install SP1. Thankfully there are a couple of tools which can help fix the problems. 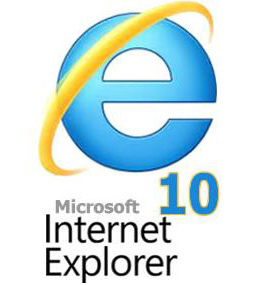 The rollout of Internet Explorer 10 has been a little bit rocky for some users. First – a number of hybrid graphics systems on higher end laptops weren’t compatible, but the IE installer didn’t make that clear. But beyond incompatibilities, a number of latent errors in user’s systems are causing IE10 to not install (or IE9 to not update or try to reinstall itself). The net is full of queries from users asking how to get IE10 to install, with a number of 9C errors (9C47, 9C48, 9C57, 9C59) after Windows Update failed. Inability to update IE9 is another common problem. So here are some possible solutions when the standard methods of removing IE9 or IE10 don’t work. While a complete Windows reinstall is the best way to fix most of these problems, sometimes a user has a lot of installed applications that make a reinstall difficult or time consuming. Especially if this is the only issue the system is having. So I’ve collected a few common ways to ‘fix’ Internet Explorer and get Windows Update ‘clear’.